As a result of the Veterinary Feed Directive (VFD) issuance of the final rule, many veterinarians have reason to be concerned about apiculture (beekeeping) and honey bee veterinary medicine. Honey bees now fall into veterinarians’ purview owing to the VFD rule and changes in FDA policy on medically important antimicrobials and you may be called on to treat them. The Honey Bee Veterinary Consortium was formed following the advent of the VFD for honey bees. This conference will focus on what large scale or hobbyist beekeepers need, especially with regards to the VFD and disease management. Our mission is to educate veterinarians and apiarists on how to integrate veterinary care into beekeeping. This two-day conference will have general session and advanced tracks and will offer an optional wet lab including an introduction to equipment and live hive work. Registration includes Friday night icebreaker, breaks, lunches, Saturday evening BBQ reception on the lawn of the CVM, and 12 hours of RACE approved CVME. 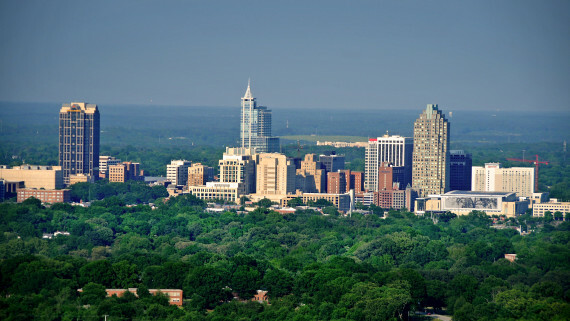 The conference will be held at the NC State University College of Veterinary Medicine. Meet exhibitors, fellow attendees & speakers. Registration is for veterinary professionals only. Advanced lab $350 (includes beekeeping jacket, veil and gloves) This 4 hour lab will walk participants through performing a clinical examination on a hive and diagnostic field work. Participants will learn, through both demonstrations and hands-on experiences, how to test for AFB and EFB in the field, how to perform the sugar roll and alcohol wash for varroa monitoring, how to collect samples for laboratory submission, and how to diagnose nosema and tracheal mites by microscopy. Please register for either the General Session or Advanced Track. Registration includes electronic proceedings, Friday night icebreaker, breaks and lunch on Saturday & Sunday, and Saturday night reception BBQ . A block of rooms will be reserved at the Ramada Inn Blue Ridge, located at 1520 Blue Ridge Road in Raleigh. This hotel is next door and within walking distance to the the College of Veterinary Medicine. To make your reservation, please call 919-832-4100 and reference the Honey Bee Veterinary Consortium Conference. There is a home football game this weekend and rooms will be in short supply. Reserve early! 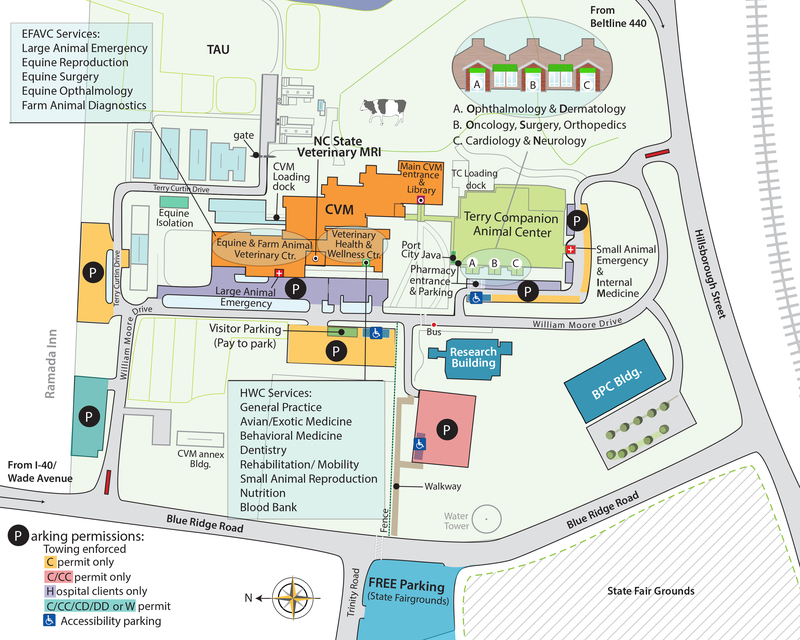 The lab is held at the NC State College of Veterinary Medicine, 1060 William Moore Drive, Raleigh, NC. A block of rooms will be reserved at the Ramada Inn Blue Ridge, 1520 Blue Ridge Road, Raleigh. This hotel is next door and walking distance to the the College. To make your reservation, please call 919-832-4100 and reference the Honeybee Conference. Find out more about other lodging and things to do. Please email ceregistration@ncsu.edu or call 919.513.6421 with questions or, if you are a person with a disability, and desire any assistive devices, services, or other accommodations to participate in the activity. For special accommodations, please contact us least 30 days prior to the event.